Omaha, 1986. Eleanor is an unwieldy red-head who decorates her sweaters with fishing lure and lives with her mother, four siblings, and an abusive stepdad. Park is a comic book-loving do-gooder whose half-Korean heritage makes him a novelty in this neck of the woods. 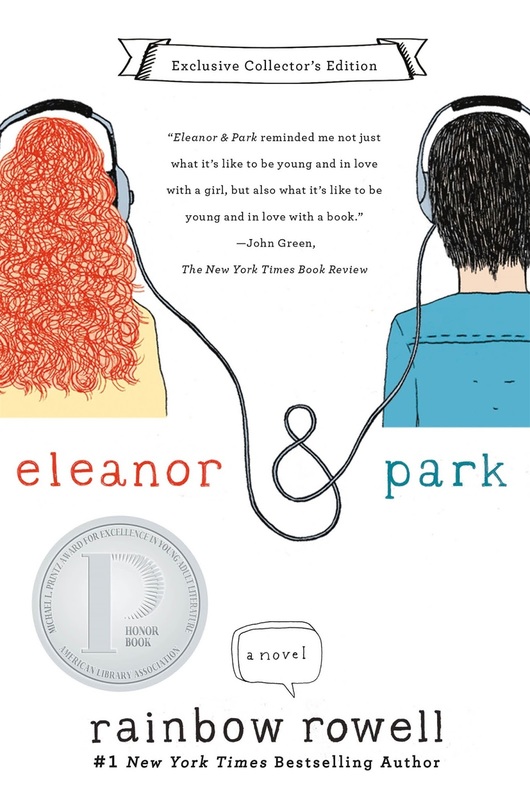 When Park lets Eleanor, the new girl, share a seat with him on the school bus, they soon find themselves bonding over comic book heroes and exchanging mixed tapes. Soon, they have embarked on an unlikely romance—however, both have personal issues that repeatedly threaten to end the relationship. The author’s admirable refusal to shy away from the painful (and frightening) subject of domestic abuse, as well as the story’s bittersweet but realistic ending, are what make this love story stand out. Recommended for Grades 9 Up for strong language.